Guinness World Records: most people painting each other's faces simultaneously in one location (13,413), largest bottle of cooking oil (containing 3212 litres), most couples hugging (3009 couples). Milk beer: from Inner Mongolia, an alternative to the traditional mare's-milk wine. Squirrel fish: whole mandarin fish deep-fried and manipulated to resemble a squirrel. The Chinese Nationality is also referred as the Zhonghua Minzu. In China there are total of 56 types of Chinese ethics within the Zhonghua Minzu. As time passes, the meaning of “Zhonghua Minzu” enlarges to include both the Chinese and the Foreigners as well. What does “Zhonghua Minzu” mean? The phrase ‘Zhonghua’ (中华) refers to the concept of "China". The phrase Zhonghua is also used in the formal names for both the People's Republic of China (PRC) and the Republic of China. The phrase ‘Minzu’ (民族) can be translated as "nationality", "people", or "ethnic groups".The People's Republic of China officially describes itself as a multinational unitary state and recognizes 56 ethnic group within the Zhonghua Minzu. In addition to the 56 official nationalities, there are some Chinese who classify themselves as members of unrecognized nationalities. Moreover, with the communication between nationalities, foreign nationals who have become Chinese citizens form another separate group. Therefore, today it is difficult to determine the number of people in China. To call the Chinese “Zhonghua Minzu” is a common name for Han Chinese, 55 Minorities and other unclassified members. What is the history of Chinese Nationality? ? 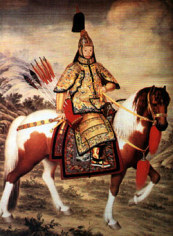 The immediate roots of the Zhonghua Minzu lie in the Qing Dynasty founded by the Manchu clan Aisin Gioro in the Northeast China. At the end of the Manchu’s regime, China was invaded by capitalist countries. 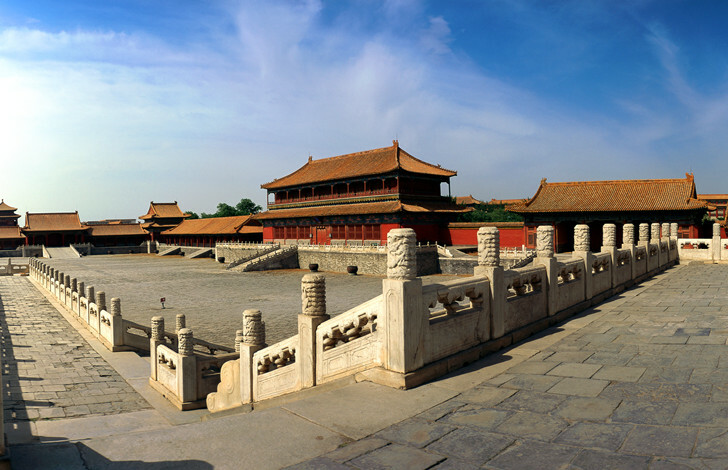 The citizens have their own reasons of invading the Qing Government, which made them so angry that they reject Manzhu including the “Zhonghua Minzu”. This rejection did not fade until the People's Republic of China founded. Originally coined by the late Qing philologist Liang Qichao, the Zhonghua Minzu initially referred only to the Han Chinese. It was then expanded to include the Five Races Under One Union, based on the ethnic categories of the Qing. This concept was further expended by Dr. Sun Yatsen. 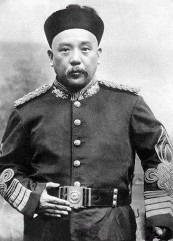 The concept of Zhonghua Minzu was first publicly espoused by President Yuan Shikai in 1912, shortly after the overthrow of the Qing Dynasty and the founding of the Republic of China. After the founding of the People's Republic of China, the concept of Zhonghua Minzu is seen as an category consisting of people within the borders of the PRC. This term has continued to be invoked and remains a powerful concept in China into the 21st century. In the mainland China, it continues to hold use as the leaders of China need to unify into one political entity as a highly diverse set of ethnic and social groups as well as to mobilize the support of overseas Chinese in developing China. What are Chinese Nationality Policies? Equality, unity, mutual help and common prosperity are the basic principles of the Chinese government in handling the relations between ethnic groups. Self-government of Ethnic Groups is a characteristic nationality policy of China. In accordance with its basic nationality policies, China practices a system of self-government. Where national minorities live in compact communities, autonomous organs of self-government are established under the unified leadership of the Central Government. Self-government in ethnic group autonomous areas is affected through the local people's congress and people's government at the particular level. The practice of regional national autonomy allows ethnic groups to enjoy the same equal rights as the Han. 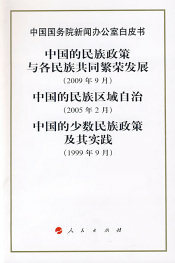 To enable ethnic groups to fully exercise their equal rights in managing their own internal affairs, as well as participating in the management of state affairs, the central government has always regarded it as an important policy to foster a dependent of ethnic minority cadres who have moral integrity and are professionally competent. What are advantages and disadvantages of being a Multi-National State? The most efficient benefit of being a multinational unitary state is that the multiple ethnic cultures vary Chinese culture. Although most of the nationalities can be seen as ethnic groups, the correspondence is not one to one. The degree of integration of minorities’ nationality with the national community varies widely from group to group. For example, people of ethnic minorities are good at singing and dancing, every ethnic group has its own special style of dance. On the contrary, being a multi-national state, it will have more or less conflicts between different ethnics. In order to deal with this conflict, the most difficult task would be the people. Because of its size, China has great climatic diversity. 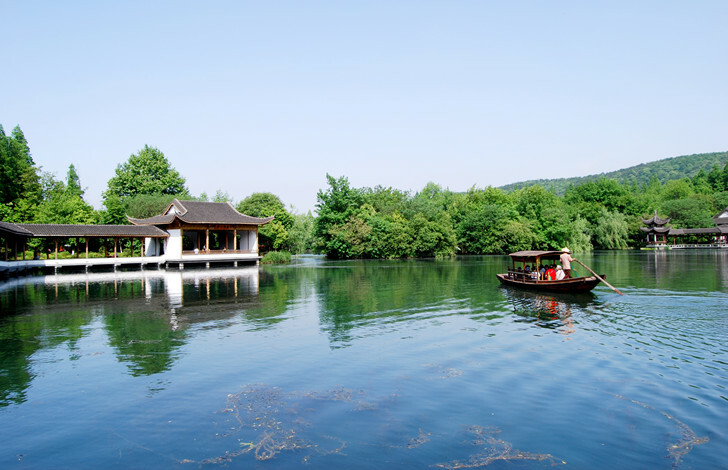 Generally, the best time to visit China is during spring and autumn. Chinese is the most commonly used language in China, and one of the most commonly used languages in the world. China has many traditional festivals, including the Spring Festival, the Lantern Festival, the Dragon Boat Festival. In the Chinese zodiac, twelve animals are used to denote the year of a person's birth: rat, ox, tiger, rabbit, dragon. 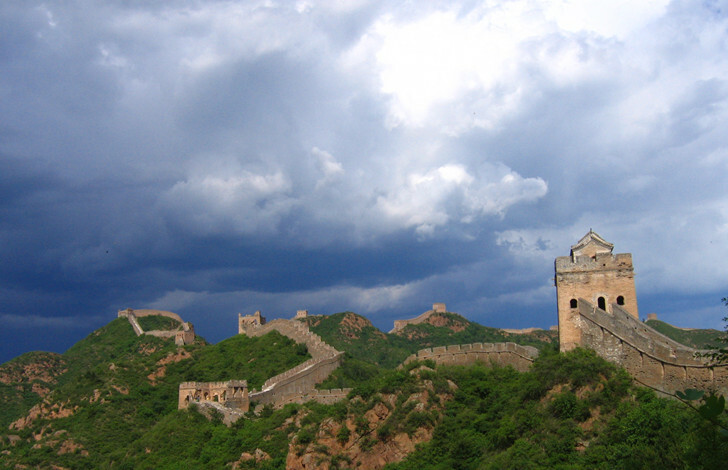 China, one of the world's most ancient civilizations, has a recorded history of nearly 4,000 years..